Do you love going to the golf driving range? The driving range is the perfect place for you to familiarize yourself with new clubs, fix flaws in your swing, and improve your overall swing consistency. Unfortunately, a huge number of golfers don’t know how to approach sessions at the driving range, which leads to bad habits on the course. If you are serious about your driving range sessions, here are the 5 best ways to practice golf on the driving range. 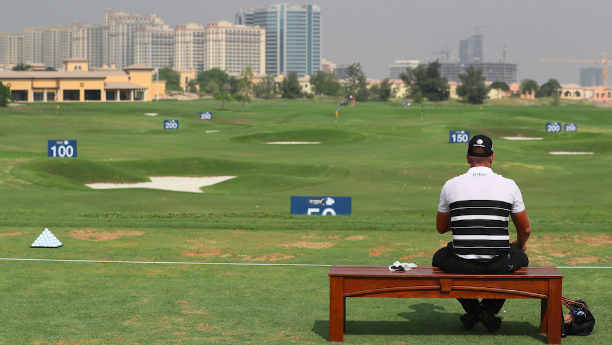 It is important to decide the range session focus for the day before you start hitting balls into the range. Most people start by just bringing out their driver and hitting balls aimlessly into the range. A better approach would be to use multiple clubs and build up to hitting the driver to meet your driving goals. You might be surprised by the number of people that just aim at the 150-yard white stake at the center of the driving range as the target for most of their shots. When you are at the range, ensure that you pick numerous targets located on the left, center, and right of the range. You also don’t have to always target a large stake or a pin flag. A tree in the distance will do too. Just focus your efforts on hitting your shots at the tree. You should always hit a few wedge shots first to warm up no matter what the range focus is for the day. 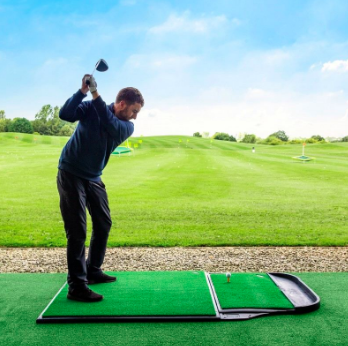 Next time you go to the driving range, ensure that you hit no less than five wedge shots with a sand wedge or pitching wedge before getting deep into your range session. Wedges are generally the easiest clubs to hit and a few wedge shots can help you build confidence in your swing. Always remember to treat each swing like you were out on the course before you hit the first ball on the driving range. 35 to 40 focused shots are obviously better than 100 rushed shots. The risk with rushing through your driving range sessions is that it is one of the fastest ways to develop bad habits on the course. Creating a swing routine is a personal preference, but it will help you create tempo and build your muscle memory to hit good shots. 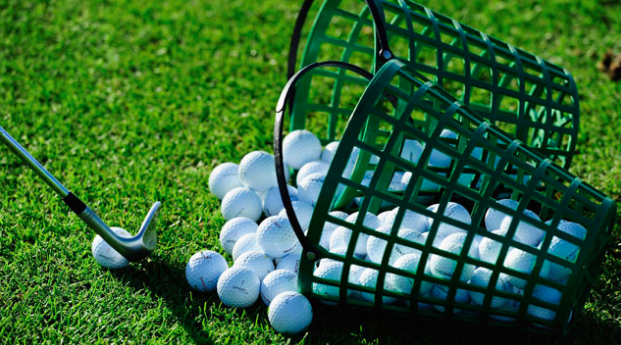 You typically hit anywhere from 50 to 100 balls when you go to the driving range. If you don’t have a swing routine, it is important to create one during your next session and mentally focus on doing the same routine for all your shots on the range. It is not fun to create and practice a routine, but it will pay major dividends on the course.